Following in the footsteps of a growing number of cities around the world—including London, Melbourne, Barcelona, Dublin, Toronto, New York or Denver—Chicago will launch its own Open House weekend October 15 and 16. 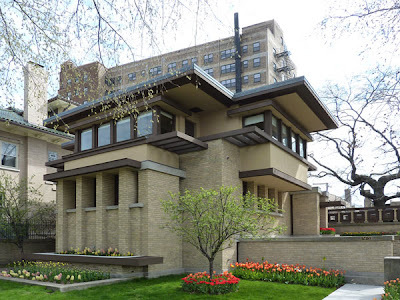 Sponsored by the Chicago Architecture Foundation, Open House Chicago offers architecture buffs the chance to see, free of charge, more than 100 sites, including many that are normally off-limits to the public. Details and a list of upcoming Open House events worldwide, for the Globetrotter in you, here. An Open House event also takes place nationwide (!) throughout Germany every year in June, next time June 23 and 24, 2012. More about that here.